Amerigo Napa Valley Justin-Siena High School Photo #2 - Students live and learn on a 40 acre, park-like campus just minutes from downtown Napa and a short drive from San Francisco. 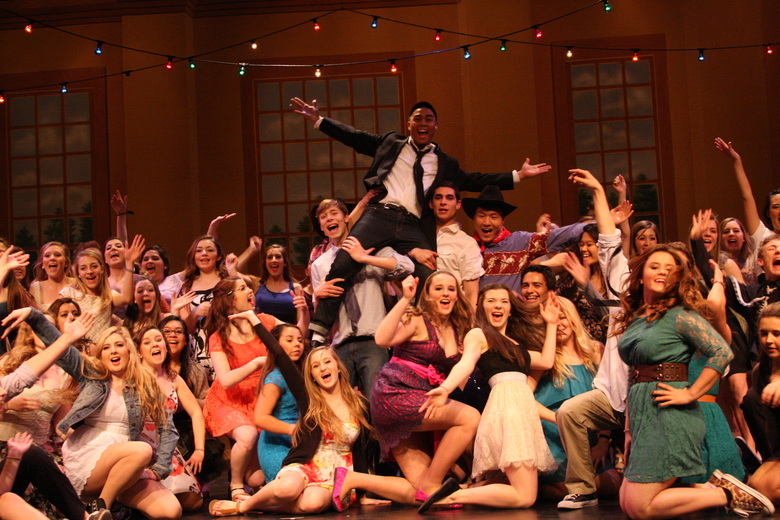 Amerigo Napa Valley Justin-Siena High School Photo #3 - Justin-Siena has a thriving, award-winning, Theatre program that produces over five productions each year. Amerigo Napa Valley Justin-Siena High School Photo #4 - Amerigo Napa Valley students are expertly cared for by a professional residential life staff. 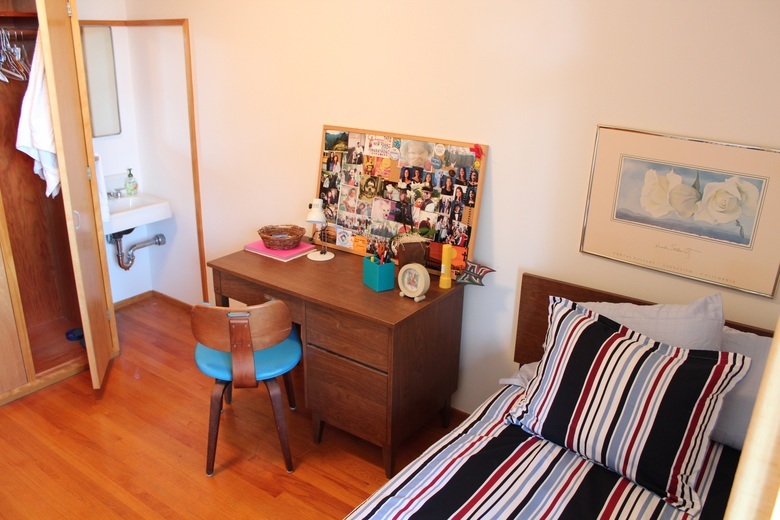 Amerigo Napa Valley Justin-Siena High School Photo #5 - Each student resident living in the on-campus boarding house enjoys his or her own room with closet and sink. 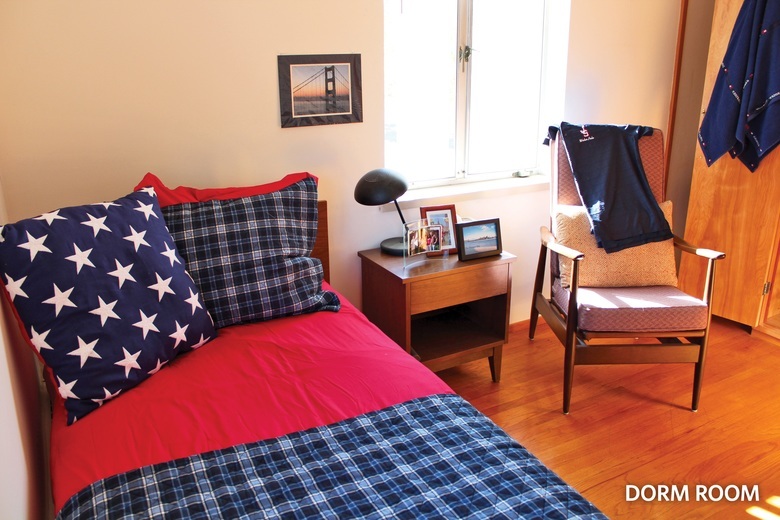 Amerigo Napa Valley Justin-Siena High School Photo #6 - Each resident enjoys his or her own room with closet and sink. 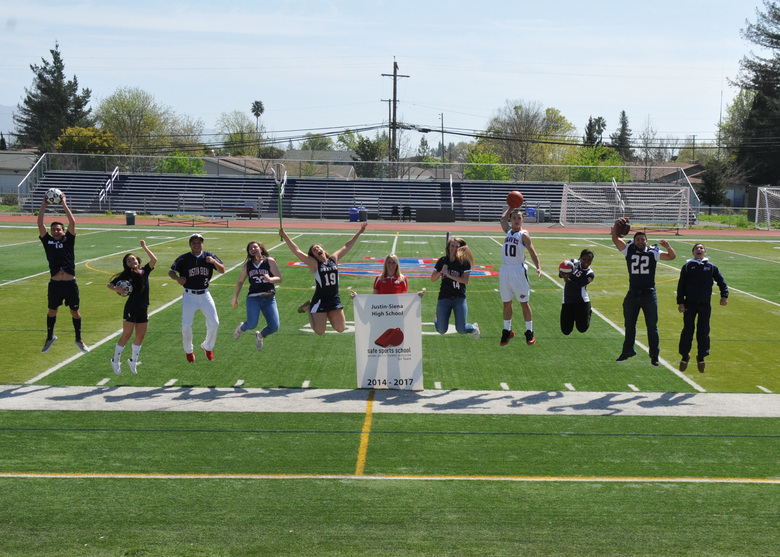 Amerigo Napa Valley Justin-Siena High School Photo #7 - Over 80% of our students participate in Athletics. We have a certified Athletic Trainer on staff full-time to keep our students safe. 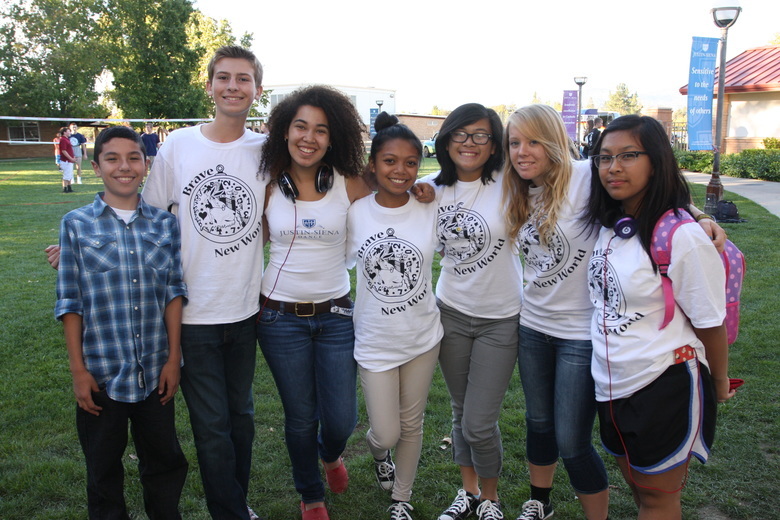 Amerigo Napa Valley Justin-Siena High School Photo #8 - Community is important. 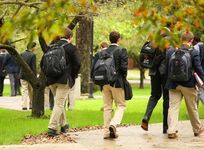 Our students have many opportunities to build community through service, retreats, homecoming, sports, clubs, and activities. Amerigo Napa Valley Justin-Siena High School Photo #9 - Justin-Siena offers 29 AP, Honors, and Advanced courses, Engineering, Arts, and elective choices. 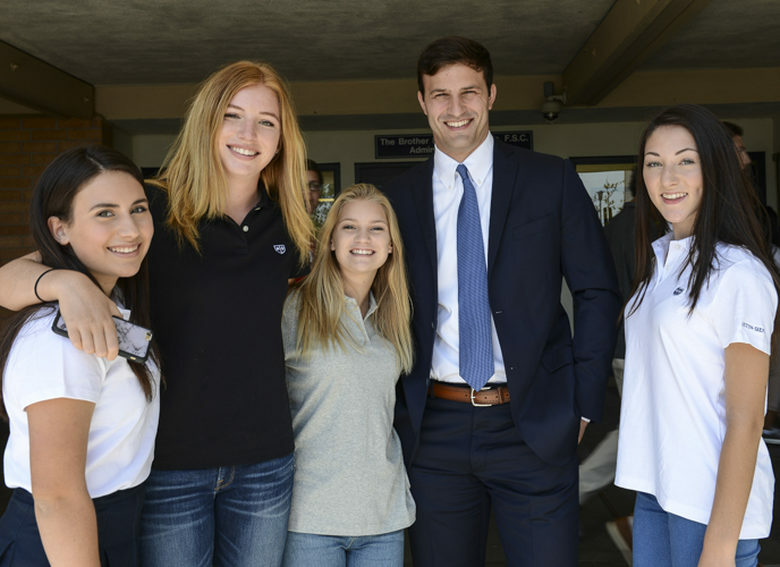 Amerigo Napa Valley Justin-Siena High School Photo #10 - Teacher make a lasting impact on students lives providing top-quality academics and teaching life lessons to prepare students for success in life at university and beyond. Justin-Siena is a Catholic high school in the Lasallian tradition called to provide educational excellence in a loving, Christ-centered community that prepares students to serve and to lead in an ever-changing world. Amerigo Napa Valley Boarding School Avg. Justin-Siena is a Catholic, college preparatory high school in the Lasallian tradition which serves approximately 575 young men and women in grades 9 - 12. 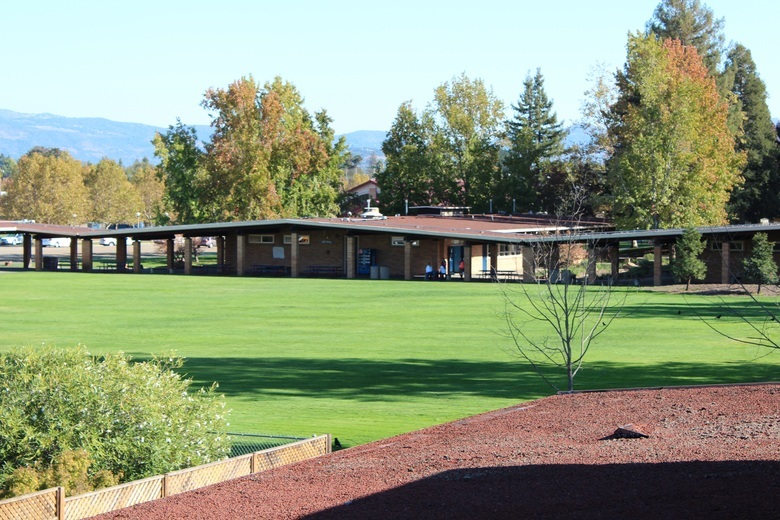 The School is located on forty acres in the City of Napa and in the Diocese of Santa Rosa. The school is accredited by the Western Association of Schools and Colleges (WASC) and the Western Catholic Education Association (WCEA). 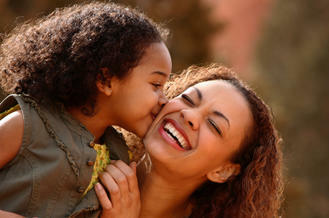 Justin-Siena serves a variety of students from Napa, Sonoma, and Solano Counties. People that viewed Amerigo Napa Valley Justin-Siena High School also viewed these schools: Monte Vista Christian School, The Athenian School, Stevenson School, Besant Hill School and Dunn School. | 517 students 39.9 miles2100 Mt. Diablo Scenic Blvd.